West African textiles and culture inspire Prince Pearl products. The brand was created as we saw a need to re-introduce the African aesthetic to the fashion industry. Captured through the authentic lens, experience, and vision of an African-Canadian, we create limited edition and one-of-a-kind handbags and accessories based on the ever-changing West African textile market. We are a Canadian based company and the majority of our items are manufactured in Canada. We also partner with a team of Ghanaian artisans, who handcraft special items according to Prince Pearl custom patterns & specifications. 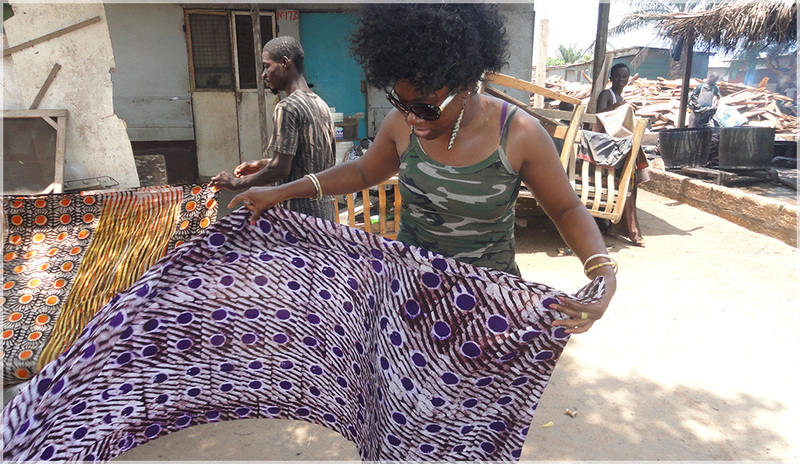 Fabrics are hand-picked from Ghanaian manufacturers and sourced from local Canadian importers. Your ongoing support allows us to continue our relationship with the West African communities who invest their time, talent, and craftsmanship into luxurious products that we enjoy everyday.